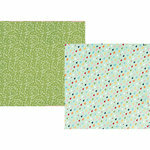 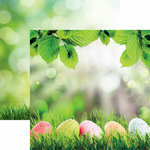 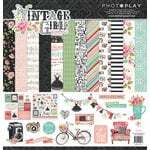 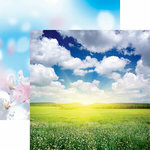 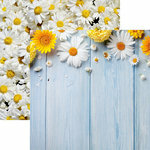 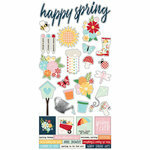 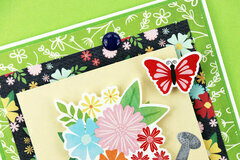 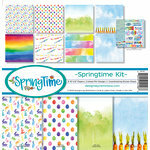 The Springtime Collection 12" x 12" Kit is fantastic for your spring and summertime crafts. Included in the kit are 6 double sided pattern papers and one 6" x 12" sheet of cardstock stickers. 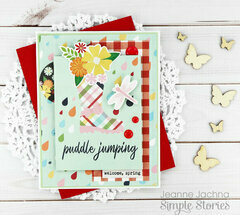 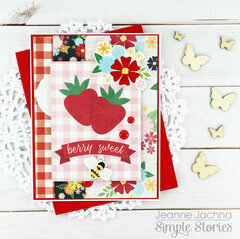 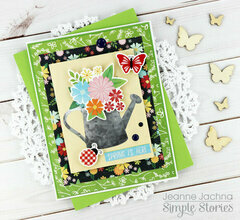 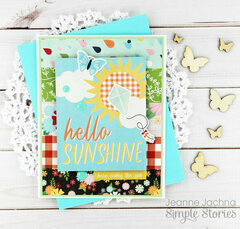 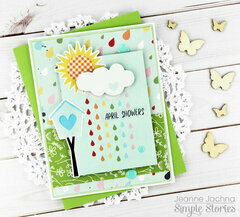 Images featured in the kit include strawberries, flowers, water cans, butterflies, raindrops and more. 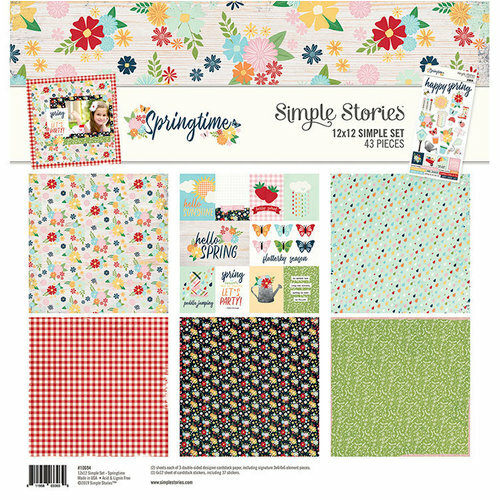 The kit is by Simple Stories and made in the USA.